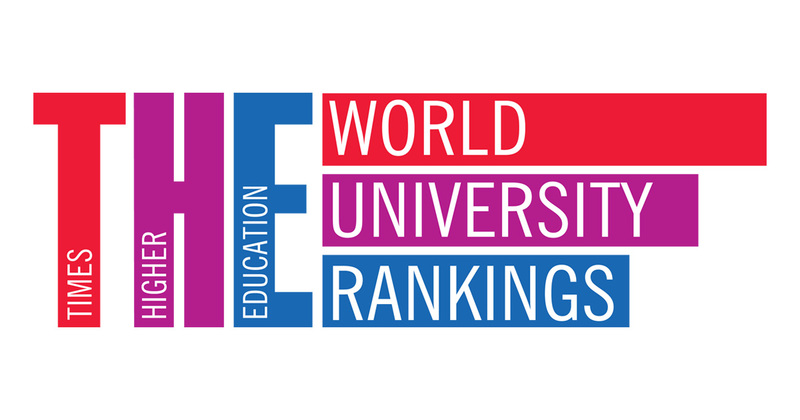 The 2018 Times Higher Education World University Rankings’ table for computer science employs the same rigorous and balanced range of 13 performance indicators used in the overall World University Rankings, but the methodology has been recalibrated to suit the individual fields. This year’s ranking has expanded to include 300 institutions, up from 100 last year. Two universities from Turkey are in the list: Boğaziçi University, which is in the 200-250 group and Sabancı University, which is in the 250-300 group. Here you can find the whole list.